When I was little I remember taking a field trip and visiting Living History Farms during the Summer. It was always a fun and unique experience. The past few years we have visited for special events such as the Family Easter, Family Halloween or when I signed Monte up for Summer Camp. 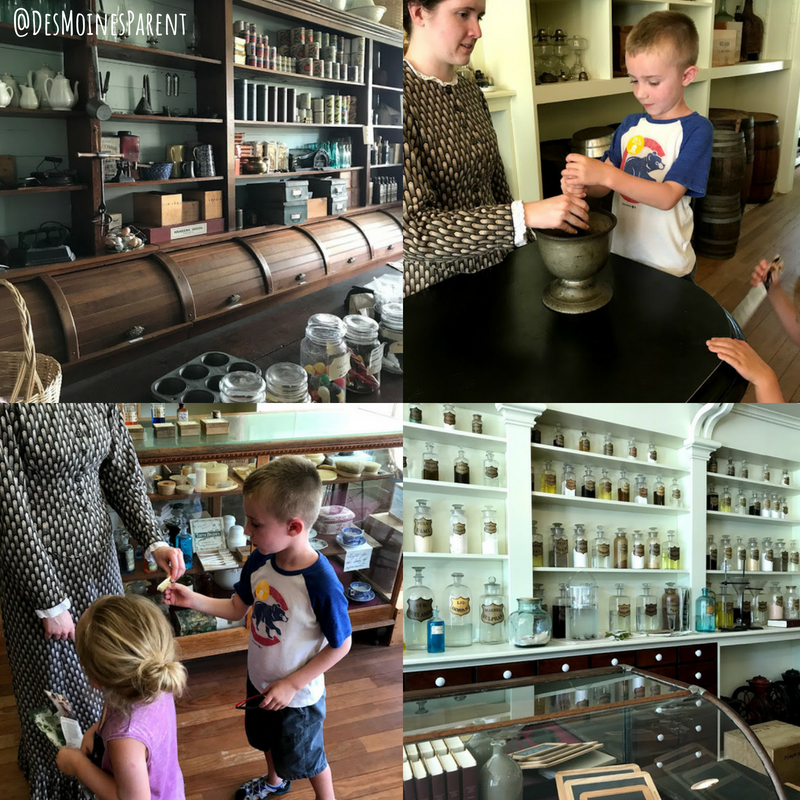 Now, that we had our Tri-Membership I made sure to plan a family day to Living History Farms visit a history museum outdoors. 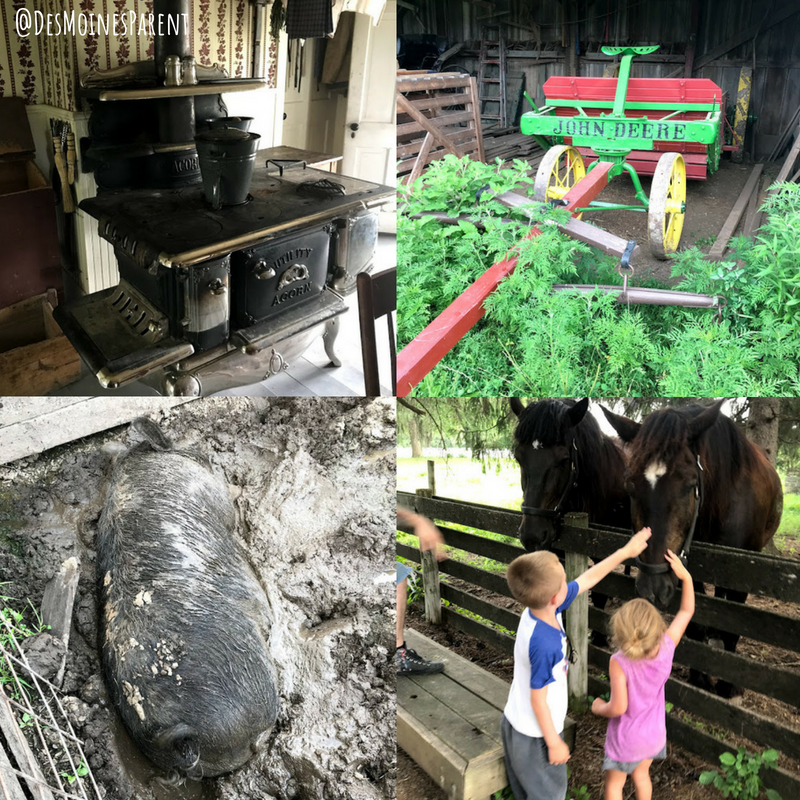 Living History Farms is truly a unique and educational experience and I always seem to forget all the fun to be had when you visit. We spent a good three to four hours exploring and still did not see everything. When we arrived we made sure to take note of some of the fun activities that were happening that day. Taking a picture on my phone was an easy way for me to look back. We decided to head to the tractor pick-up to take it out to the different farms. You can pick it up about every 20 minutes behind the Law Office in town. 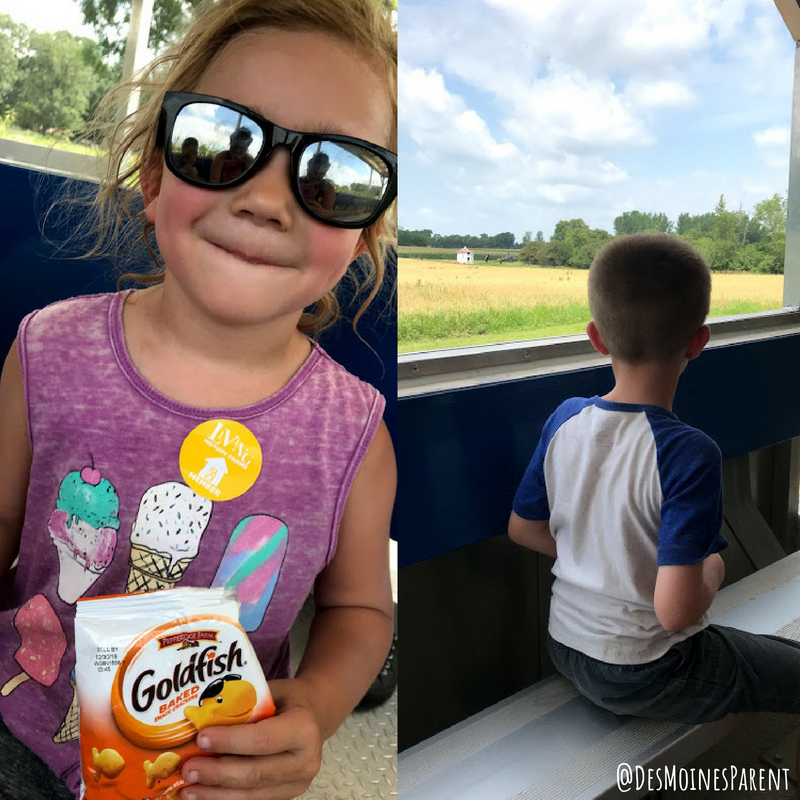 The kids enjoyed riding the tractor, especially underneath the interstate and it was a great way to take a look at all the land. 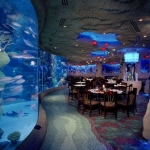 You may even see some animals! 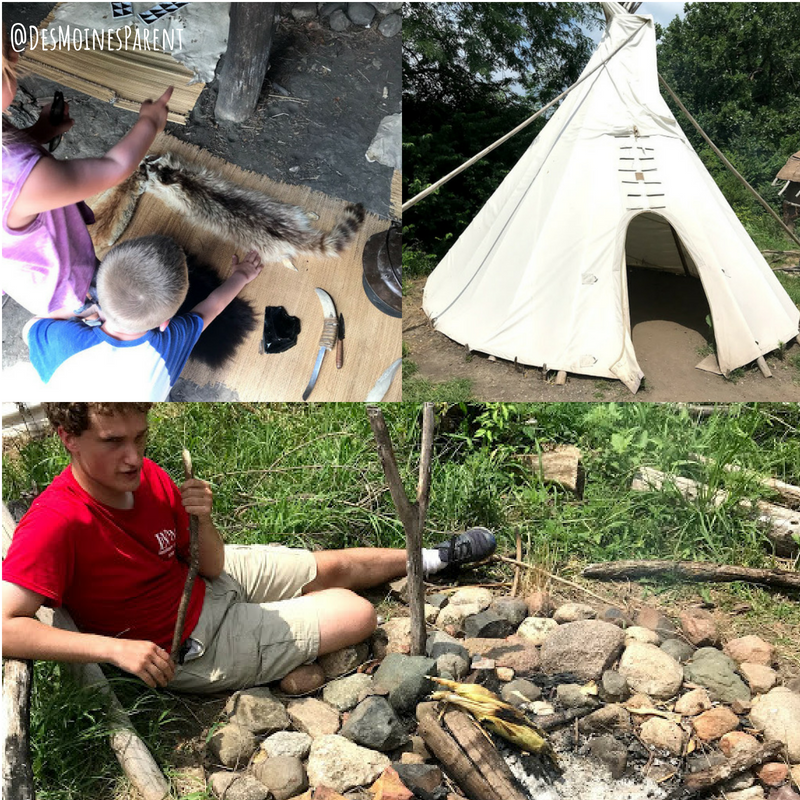 The tractor drops you off at the first farm, the 1700 Ioway Farm where you will see teepees, can touch animal skin, and other tools that were used during that time period. There were even a worker cooking ears of corn over a fire. After exploring the 1700 Ioway Farm, you can then head on the trail to the 1850 Pioneer Farm. This is where you will see some animals including pigs and cows. The kids were very interested in the house and how there were no rooms. It was fun to ask questions and chat with the in-character workers about that time period. We then headed to the 1900 Farm. On a hot and humid day, this portion of the trail was very nice. It was shaded and a creek ran through. 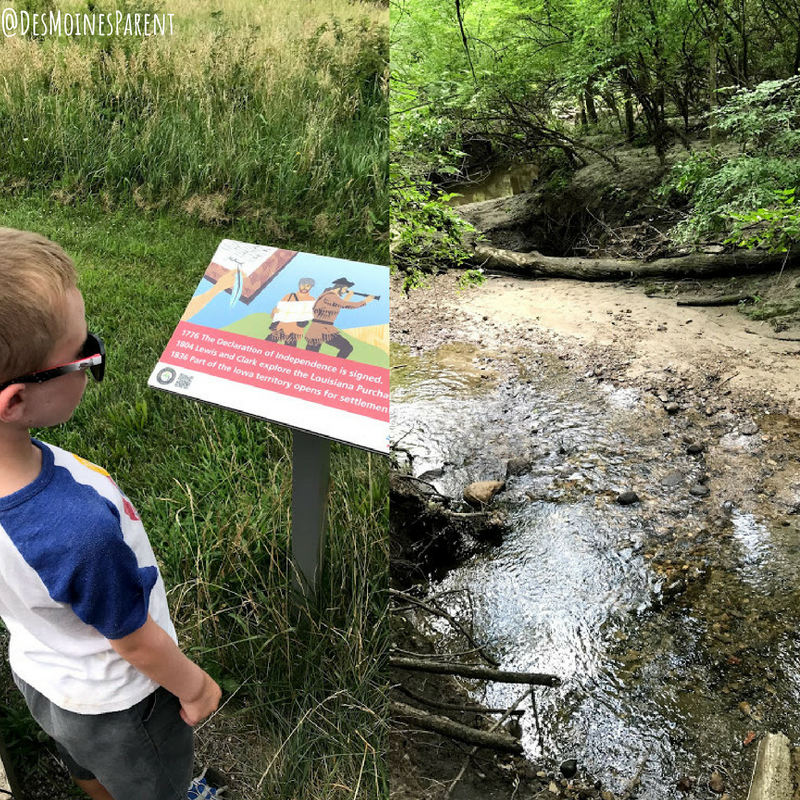 The kids really enjoyed exploring this little area as we walked to the 1900 Farm. The 1900 Farm was probably the favorite of them all. There were chickens, cows, pigs, and horses to see. My husband and I loved walking through the house and taking a look at the oven, tables, beds, and decor. It was very interesting to see the difference only 50 years made from the 1850 Pioneer Farm to the 1900 Farm. After exploring all three farms, you can walk a little way to the Wallace Exhibit Center where there are bathrooms and drinking fountains. There is also a little playground for the kids to climb on while you wait for the tractor to pick you back up and take you back to town. When going back to town I recommend getting dropped off at the top of the hill so you can explore the town going down the hill, instead of up the hill. 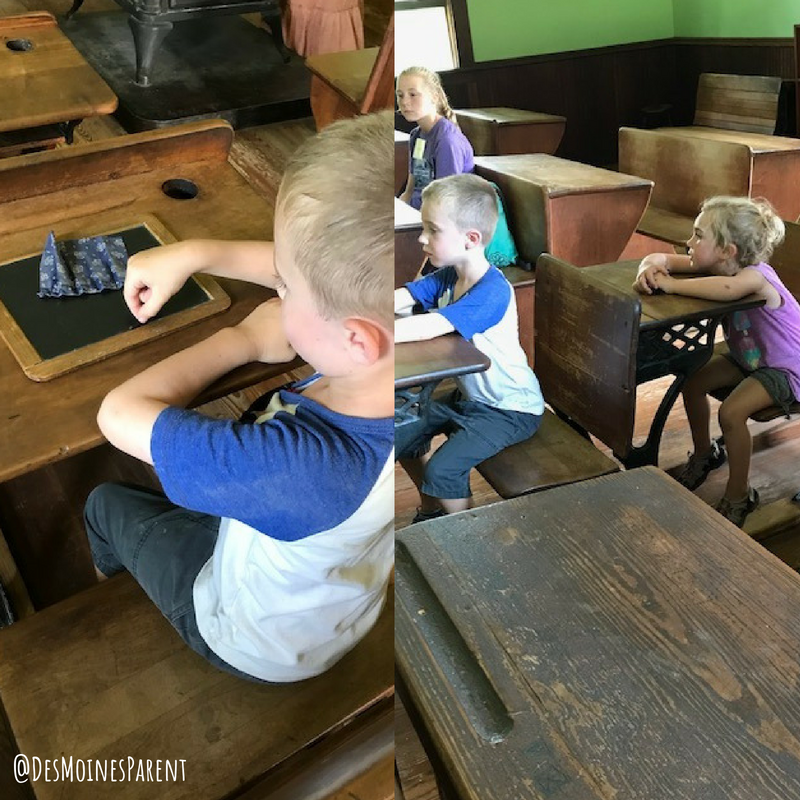 We got dropped off and headed to the Schoolhouse where a teacher was asking questions and explaining how school was taught years ago. The kids really enjoyed writing and looking at the books they read. As we walked down the hill we grabbed some ice cream at Flynn Mansion, visited the Vet Clinic, Blacksmith, Broom Maker, Drug Store, General Store and more. In some of the buildings, the kids were able to do some hands-on activities and ask questions. Living History Farms is a great option to visit several times during the Spring, Summer, and Fall. 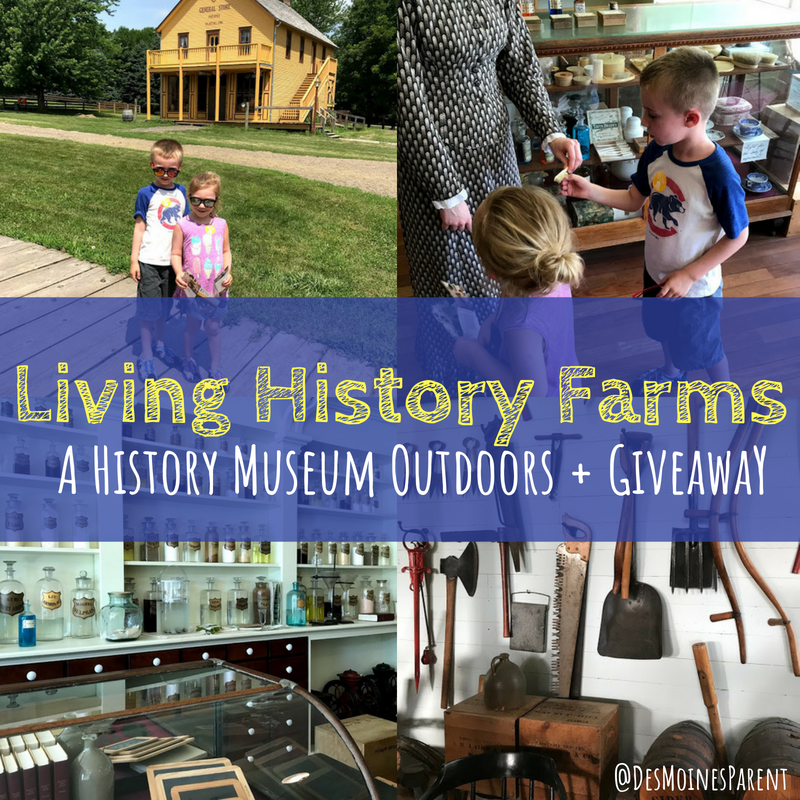 If you are looking for a way to get outdoors and learn, visit Living History Farms! To make it even easier, I highly recommend getting a Tri Membership. 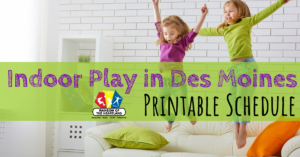 This is a membership to three of my favorite Des Moines attractions, the Science Center of Iowa, Blank Park Zoo and Living History Farms. 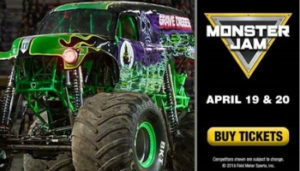 When you purchase one of these passes you have unlimited access to these places all year round, plus special discounts. Pack snacks and lunch. The Flynn Mansion offers a small gift shop with some snack items, but to be safe I would pack your own items. Bring water! There is a lot of walking and if you are exploring during summer, it is important to hydrate. There were a lot of water stations around with cups and water also. Take the tractor first to the farms, then walk down the hill to explore the town. 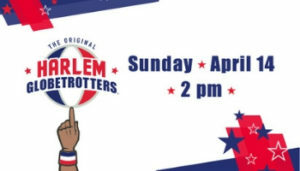 Wear sunscreen and bring bug spray. 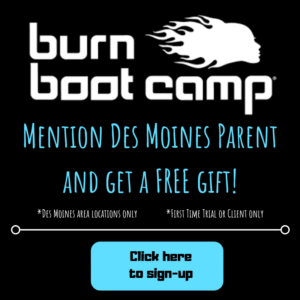 Interested in winning a Tri Membership for your family? Enter to win here! This post was sponsored by Living History Farms. 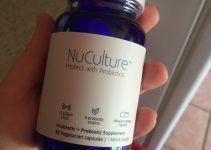 #NuCulture: The Probiotic For You! My kids would have a lot of fun seeing history up close like this! It’d be a great addition to our homeschooling. We love everything that LHF has to offer! 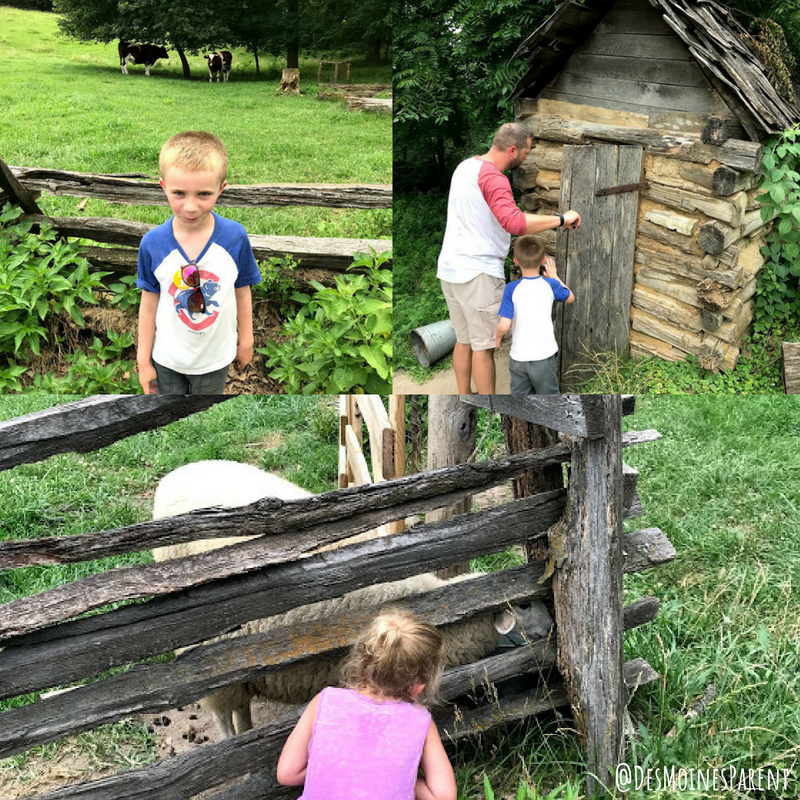 We love Living History Farms! We love LHF! 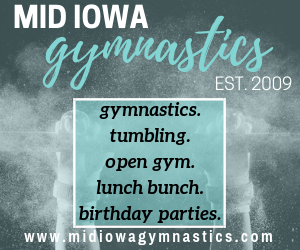 There is always something new to do with each visit. It is somewhere we try to visit several times each summer. I like to see the school house! We want to see all of the farms! Love your review and all of the pictures! What fun! 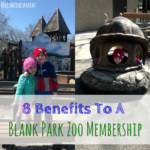 I think our family would have a blast at all 3 attractions included in the tri membership! The animals at the farms. Erin, fantastic information! Will definitely utilize your advice on our next lHF visit. The family is itching to go back, thank you! I would love to visit LHF during their apple festival! The farms and the machinery would be my son’s favorite things to see. 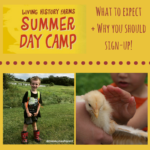 I loved going when I was a kid and enjoyed the summer camp! We very much like the farms, but the town buildings were my kids’ favorite part. They really enjoyed seeing the brooms made! Something we always talk about doing, but still haven’t gone! My kids love the animals. We’ve never been to LHF, and have only been to SCI a handful of times. This would mean so much to our family!! My family would love to see all the animals! 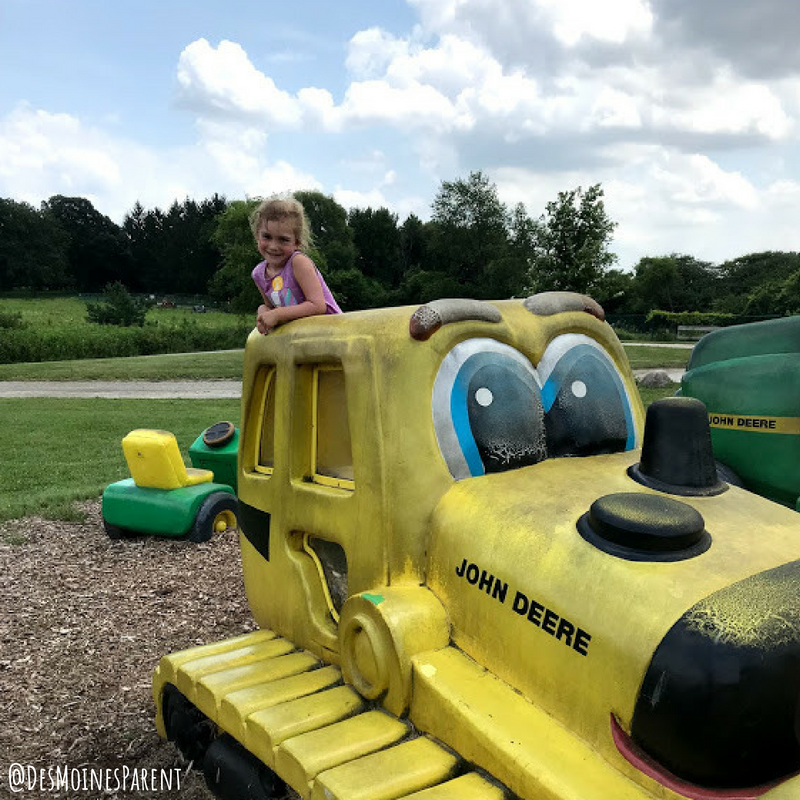 My kids love the tractor ride! 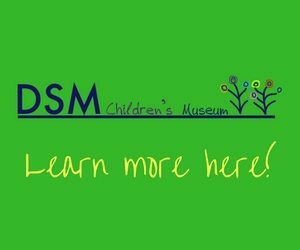 Winning this would be perfect timing to kick off our homeschool year! We❤️ LHF and the Tri pass would be great! We love LHF. Our favorite is helping at the farms and broom shop. The trail is awesome too. Enchanting place, wish I could go more often! I love watching the farms being worked and that feeling of taking a walk through history. We would love to see all the animal and the farms from different time periods. We love LHF. 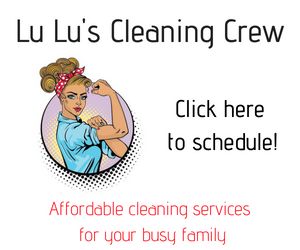 I would love a membership for our family. 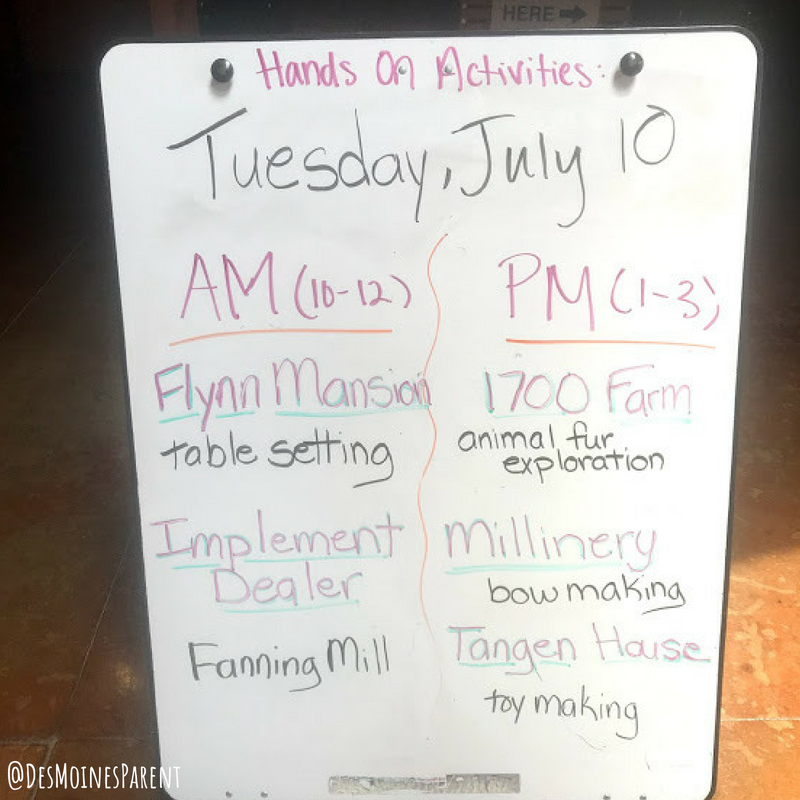 We love the Flynn mansion! 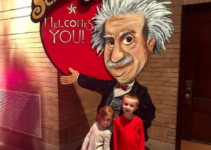 We love our annual visits to living history farms and Other Des Moines favorites! I have such good memories of visiting these places as a kid as well. What a fun place! Would love to win and take my son to all 3! My daughter would like the animals at the farms best. My daughter would love the animals at the farms. My sons have done camp at LHF but I have t been since I was small. 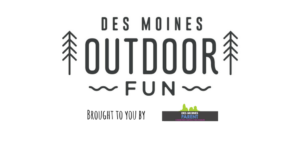 I’m not sure because I’ve never been, but I am excited to see the farm and plan to go Saturday for their event! We visited LHF for the first tine this summer. We had a great time! 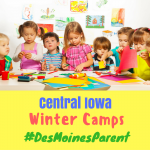 My kids would love too see the animals and check out tractors! Hi Erin. That sounds great for kids! I lover this idea. 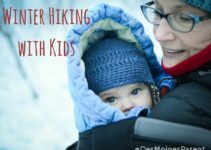 This Outdoor Activities gain more experiences to our kids. 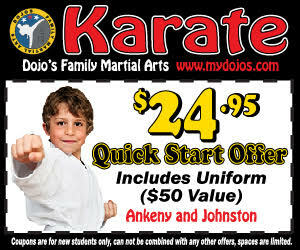 There are many activities which attractive and lure kid’s attention. My kid really love taking photograph so I’m thinking to buy a travel camera to her for Museum outdoor. I’m looking some here http://www.pirt.org/best-travel-camera/. What do you think about that? 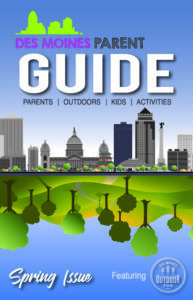 I think my kid will be very happy and love outdoor activities.